Jo Jakeman was the winner of the Friday Night Live competition at the York Festival of Writing in 2016. Born in Cyprus, she worked for many years in London before moving to the countryside with her husband and twin boys. 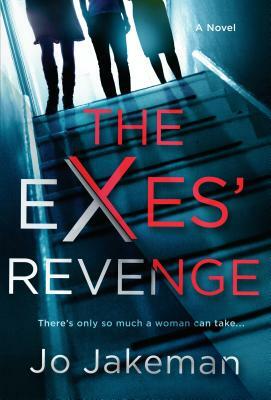 The Exes' Revenge is her debut thriller.